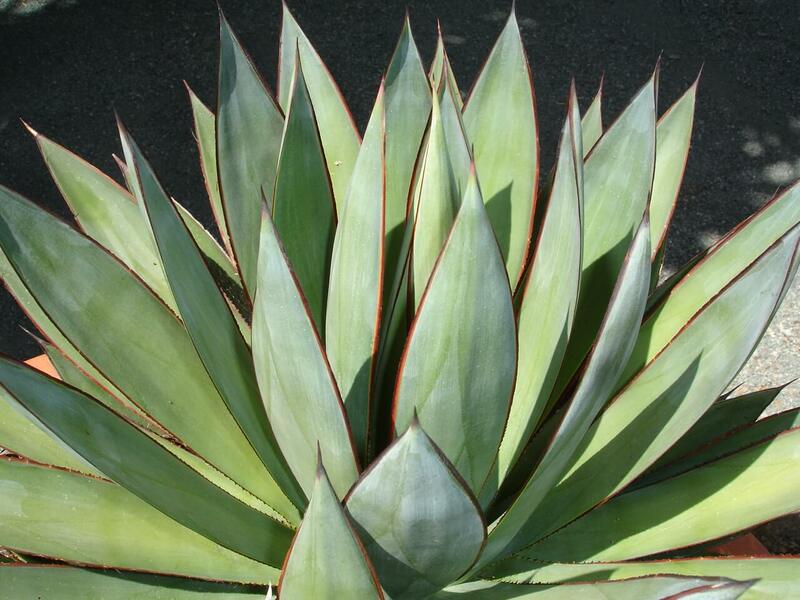 The low-growing, clumping aloe reaches about one foot tall and wide with many clustering offsets. 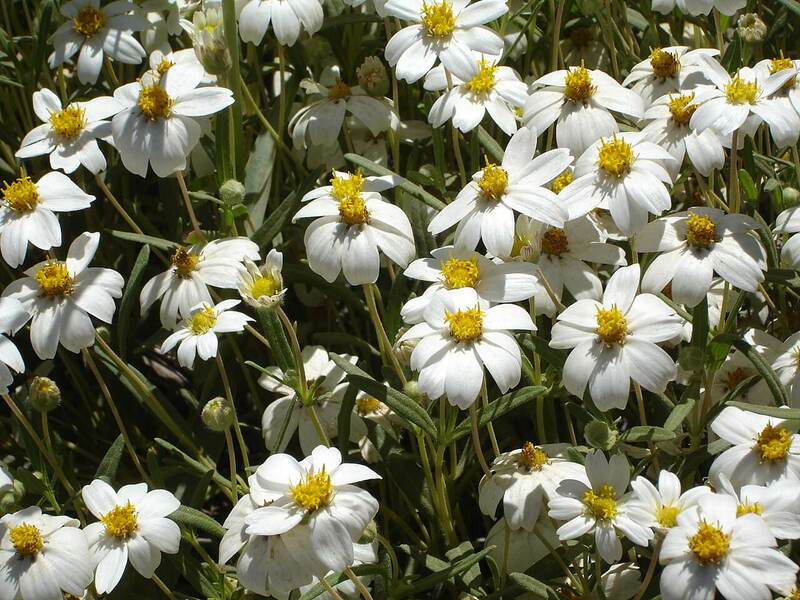 It has thick, succulent, short, green leaves that grow in rosettes with large, yellow, toothed edges along the margins of the plant. The gold tooth aloe produces tall, striking orangey-red blooms in late spring through mid summer on two feet tall stalks that grow above the plant. It has a long blooming cycle. 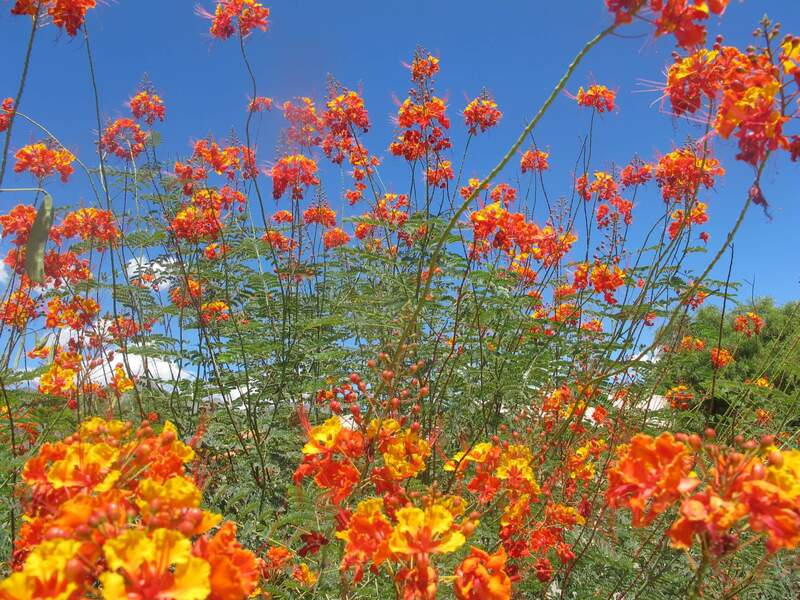 The flowers attract bees, butterflies, and birds. Use it in containers and raised planters. Mix this stunning aloe with other drought-resistant cacti and succulents in rock gardens or with boulders. 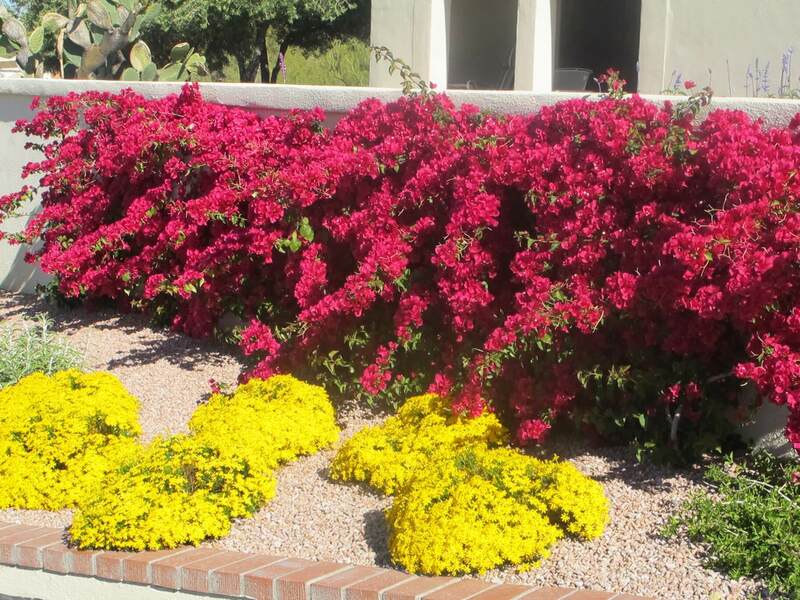 Use it as an accent, in edging gardens, along small, entry beds, and in masses. This aloe is believed to be a hybrid and does not occur naturally. 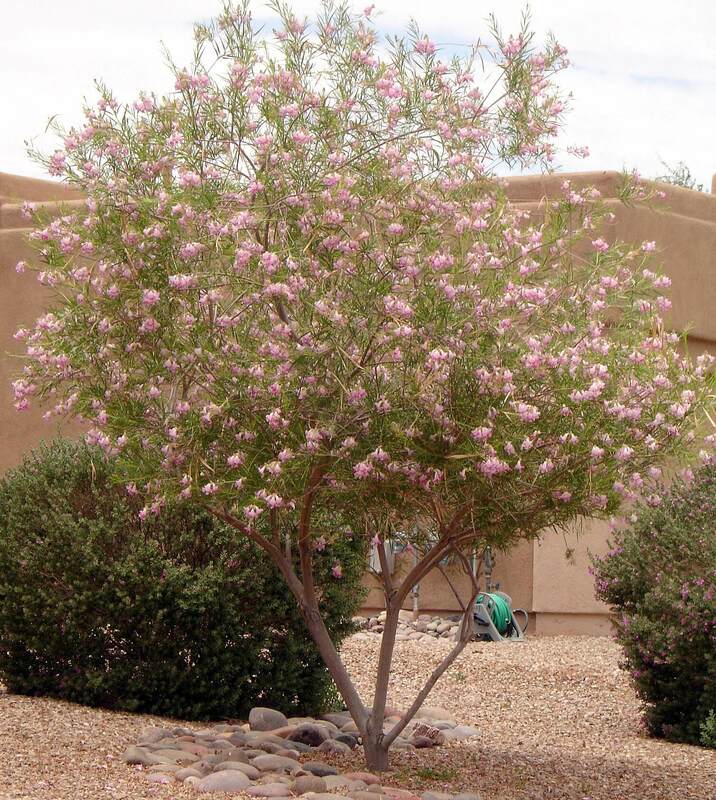 The plant likes full sun to light shade and is hardy to about twenty degrees Fahrenheit. 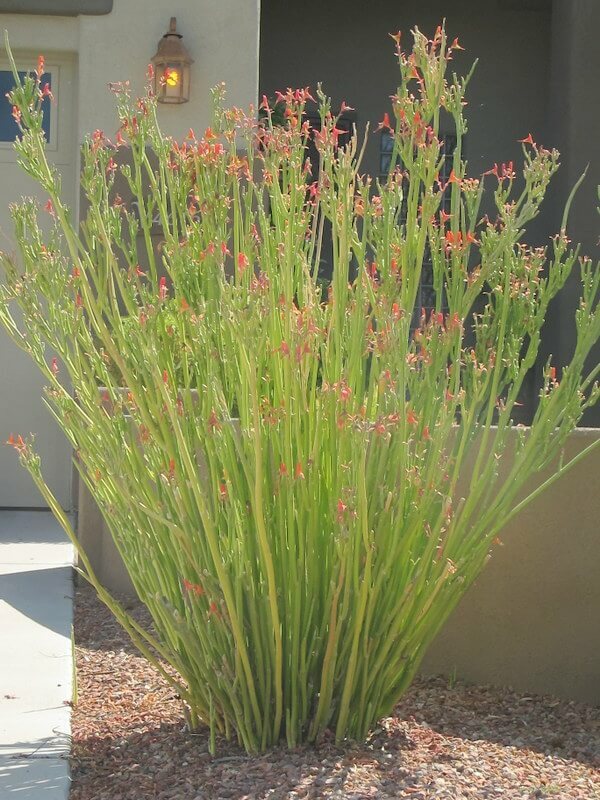 It is drought-resistant, but like most aloes, grows best with supplemental irrigation during the hot, dry summer. Do not over-water this species, as is it susceptible to root rot.